The Manchester serviced offices are placed in a landmark building overlooking St. Peter's Square, in Manchester's City Centre. 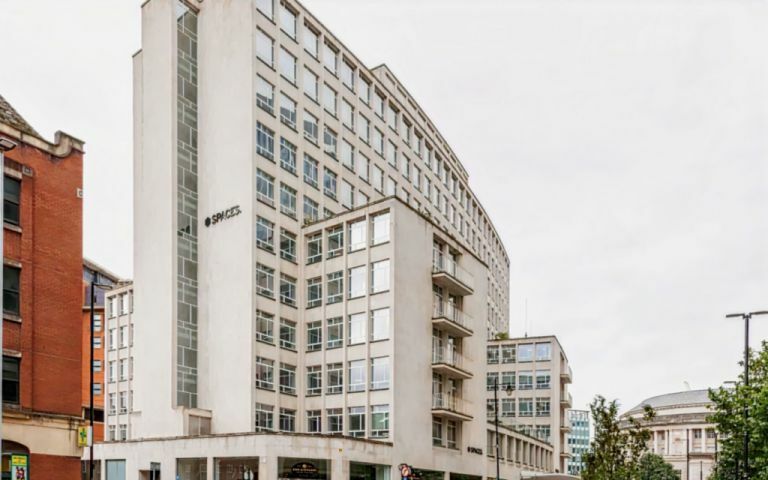 The 100,000 sq ft serviced office building was completely refurbished, offering 10 floors of serviced office space, a major conferencing and meeting facility, together with adjoining restaurants and retail facilities. The Manchester serviced offices are located on St Peters Square; the offices boast a prime Manchester city centre location linking the traditional financial district with the major new developments in the south central district. Two principal train stations are within 5 and 10 minutes walk and the metro-link passes by with stations located at both St Peters Square and Greater Manchester Exhibition Centre. A number of restaurants and hotel facilities are in close proximity.